Linda Hamilton is an American actress best known for her performance as Sarah Connor in ‘The Terminator’. 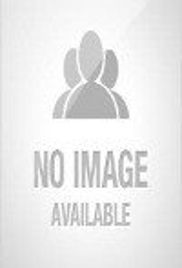 Check out this biography to know about her childhood, family life, achievements and other facts about her life. 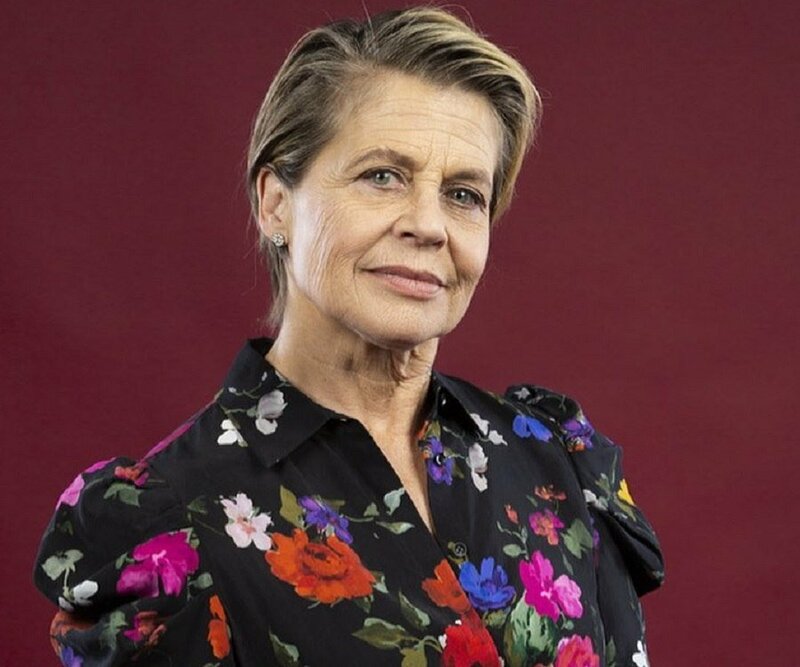 Linda Hamilton is an American actress best known for her performance as Sarah Connor in ‘The Terminator’ and its sequel ‘Terminator 2: Judgment Day.’ She is also known for enacting the character of Catherine Chandler in the television series ‘Beauty and the Beast’. With her husky voice, she commonly plays strong characters on screen who fight great difficulties and misfortunes to emerge victorious. She is considered as one of the first female action heroes of Hollywood and has earned the title of ‘Body of the Nineties’ with her toned muscles. Born in a regular Anglo-Saxon family in Salisbury, Maryland, she grew up to study acting in New York City and attended workshops given by director Lee Strasberg. 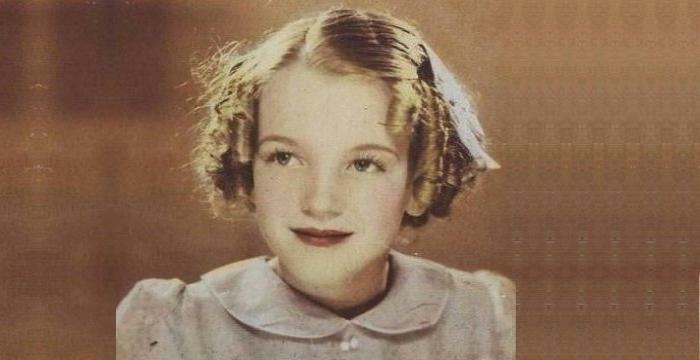 She began her career as an actress in television and eventually moved on to films. 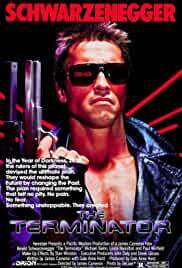 Her major break happened when she played the role of Sarah Connor in ‘The Terminator’ and its sequel. She then went on to play myriad roles in television series and television films. In a talk show interview, she admitted to having suffered from Bipolar Disorder which led to her divorce with first husband, actor Bruce Abbot. 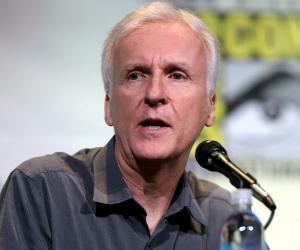 She later married director James Cameron but her second marriage was unsuccessful as well. Linda Hamilton was born on 26 September 1956 in Salisbury, Maryland, U.S. Her father, Carroll Stanford Hamilton was a doctor. He died when she was only five years old and soon after, her mother remarried a police officer. She has an identical twin sister named Leslie Hamilton. She also has an older sister and a younger brother. Growing up, she studied at the Wicomico Junior High School in Salisbury. Later, she attended Washington College in Chestertown, Maryland, for a couple of years. Before long, she shifted to New York City to study acting and attended courses by Lee Strasberg. Linda Hamilton began her career as a television actress and eventually moved on to films. Following some initial minor roles, she bagged a significant role in CBS’ night time soap opera ‘Secrets of Midland Heights’ which was aired from December 1980 to January 1981. 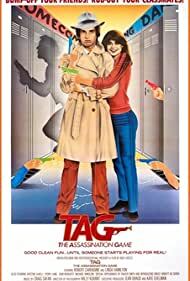 In 1982, she made her debut in films with the thriller ‘TAG: The Assassination Game’. She also appeared in CBS tele-film ‘Country Gold’. In 1984, she played the lead role in the American horror film, ‘Children of the Corn’. Although slammed by critics, the film made huge profits at the box office. The same year, she also appeared opposite Michael Biehn in the most important role of her career so far, ‘The Terminator’ (1984). The film was critically acclaimed and a huge box office success. In 1986, she appeared with Tommy Lee Jones in the action film, ‘Black Moon Rising’. Soon after, she made a guest-star appearance in the crime drama television series, ‘Murder, She Wrote’. 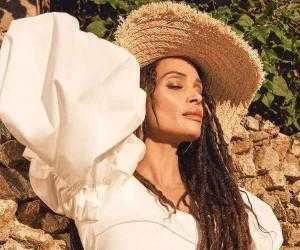 Next, she appeared in another significant role in the fantasy-drama television series ‘Beauty and the Beast’ (1987), starring opposite Ron Perlman. Her performance in the series earned her Emmy and Golden Globe nominations. She continued in the series till 1989. The following year, she appeared in the fantasy comedy film, ‘Mr. Destiny’ (1990). In 1991, she starred in the Terminator sequel, ‘Terminator 2: Judgment Day’ which turned out to be a huge commercial success. For her role in the film, she did extreme physical exercises to highlight the character's evolution. Her identical twin Leslie played her body double. After Terminator 2, she re-enacted the character of Sarah Connor for the theme park version, ‘T2 3-D’. She also hosted ‘Saturday Night Live’ after the Terminator series’ success. 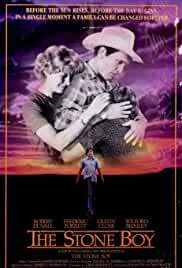 Linda Hamilton’s next significant role was in the film, ‘A Mother's Prayer’ (1995). In a performance that earned her a Golden Globe nomination, she portrayed the role of a woman diagnosed with AIDS who must make arrangements for the care of her only child. In 1997, she appeared in two films back to back, ‘Shadow Conspiracy’ and ‘Dante's Peak’. Though the former was a box office failure, ‘Dante’s Peak’ with Pierce Brosnan was a huge commercial success. Thereafter, she starred in various television shows like ‘Frasier’ and tele-films like ‘On the Line’ and ‘Robots Rising.’ She also co-starred with Ron Perlman in the drama ‘Missing in America’ (2005) which premiered at the Seattle International Film Festival in May that year. 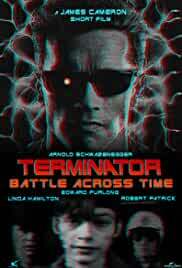 In 2009, she did a voice-over for the character Sarah Connor in the science fiction war film ‘Terminator Salvation’; Sarah’s voice is heard only from tapes in the film. The following year, she appeared frequently in the guest role of Mary Elizabeth Bartowski in the action-comedy/spy-drama television series ‘Chuck’. She also did a cameo role in Showtime’s television series dark comedy drama, ‘Weeds’. In 2011, she did the narration of the horror documentary ‘The Future of Fear’ for Chiller channel. 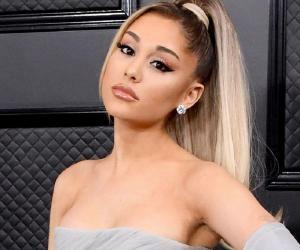 She also played prominent cameo roles in the Canadian supernatural drama television series, ‘Lost Girl’ and American science fiction western drama television series, ‘Defiance’. Linda Hamilton's major Hollywood break happened in 1984 when she played the character of Sarah Connor opposite Arnold Schwarzenegger in ‘The Terminator’. Apart from being a huge commercial and critical hit, the film launched her image as a female action hero. 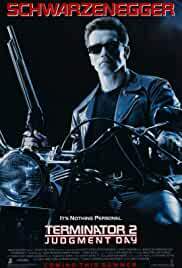 In 1991, she reprised the role of Sarah Connor in the Terminator sequel, ‘Terminator 2: Judgment Day’. She did extreme physical exercises for her role in the film and her toned body structure earned her the title of ‘Body of the Nineties’. Linda Hamilton was mentioned as one of the twelve ‘Promising New Actors of 1982’ in John Willis' Screen World, Vol. 34. In 1990, People Magazine mentioned her as one of the 50 Most Beautiful People in the world. She received two MTV Movie Awards: ‘Best Female Performance’ and ‘Most Desirable Female’ for her performance in the film ‘Terminator 2: Judgment Day’ in 1992. Her performance in the television film, ‘A Mother’s Prayer’ (1995) won her a CableACE Award for best dramatic performance. It also helped her earn a Golden Globe nomination in 1996. For her performance in ‘Dante's Peak’, she received a Blockbuster Entertainment Award for Favorite Actress—Action/Adventure in 1998. She won the Golden Satellite Best Performance by an Actress in a Miniseries or a Motion Picture Award in 2000 for ‘The Colour of Courage’. She won the DVD Exclusive - Video Premiere Best Supporting Actress Award in 2001 for ‘Skeletons in the Closet’. Linda Hamilton was married twice. First, she married Bruce Abbott in 1982. The couple separated in 1989 while she was pregnant with their son Dalton. In 1991, she started living together with film director James Cameron. Their daughter, Josephine was born in 1993. The couple married in 1997 but within two years the marriage ended in a $50 million divorce settlement. In October 2005 on ‘Larry King Live’, she admitted to having suffered from bipolar disorder, which she claimed was responsible for her failed marriage with Abbott. 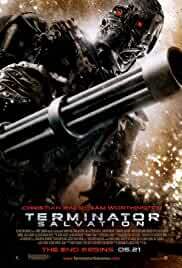 During the shooting of ‘Terminator 2: Judgment Day’, she fired a gun inside an elevator without using her ear plugs and suffered permanent ear damage. 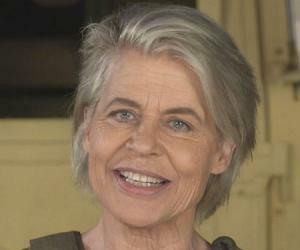 Linda Hamilton has an estimated net worth of $70 million.